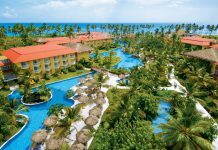 Grand Paradise Samana is an all-inclusive resort located on the sandy beaches of Samana Bay. 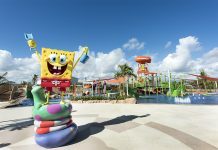 Highlights of the resort include an open-air aquarium, two pools, and free scuba diving lessons. Guest rooms are located in pretty pastel buildings and feature balconies with garden or ocean views. 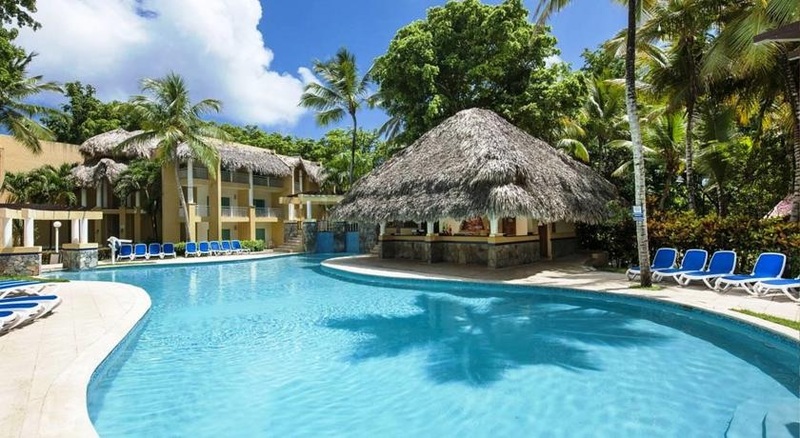 Dining options at Grand Paradise Samana include seafood and Italian cuisine, plus a buffet. There’s also a beach bar, and midnight snacks are available. Activities at the resort include kayaking, snorkeling, tennis and volleyball. There’s also a kids club and children’s pool. Downtown Samana is a 25-minute drive from the resort. Fly into Samanà El Catey International Airport, Dominican Republic (AZS). The resort is about two hours from the airport. 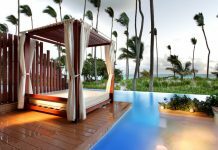 Visit Grand Paradise Samana’s website for more information.